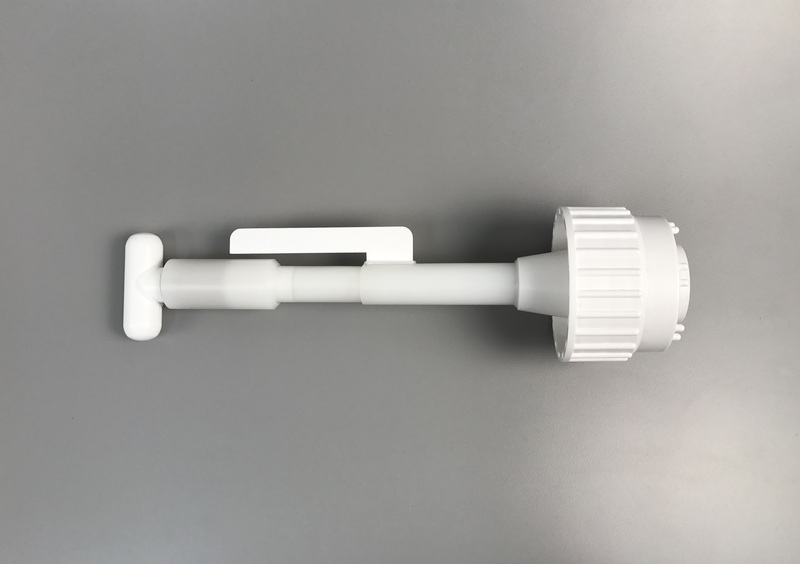 The Mixed4Sure Pronto Propeller is designed to be used with a customer supplied carboy for a quick and easy way to get the proven Mixed4Sure results without designing a completely custom closed single-use sterile solution. Pronto is designed to be autoclaved by the customer. Pronto eliminates the risk of unpredictable results associated with the use of a normal stir bar. The Stir Bar is elevated off the bottom of the carboy. This reduces particulate generation in comparison to traditional stir bars. We recommend using IKA's MIDI MR-1 Digital stir plate or an equivalent to maximize stirring efficiency. Should you need a stir plate please ask your SaniSure representative for quotation. Would you like to receive more information about SaniSure's capabilites?